There’s a huge difference between ‘inexpensive’ and ‘value for money’. 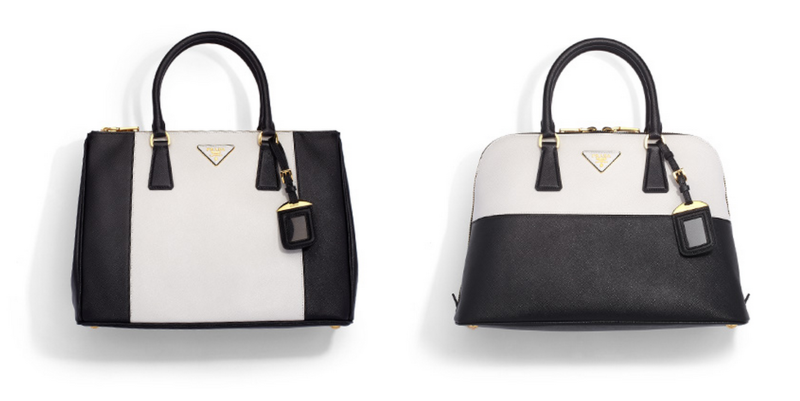 The Prada collection of totes truly gives you the latter. Their designers have a knack of creating items which are classic, but at the same time completely up-to-the-minute. 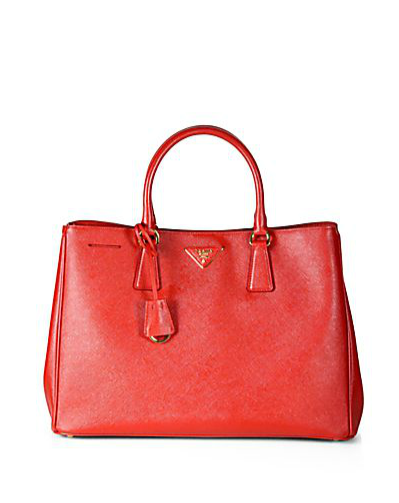 The company was founded a hundred years ago in Italy and its name has become a byword for style and good taste.